Showcasing healthcare activities and services efficiently by Gym/Yoga &Spa Joomla templates! 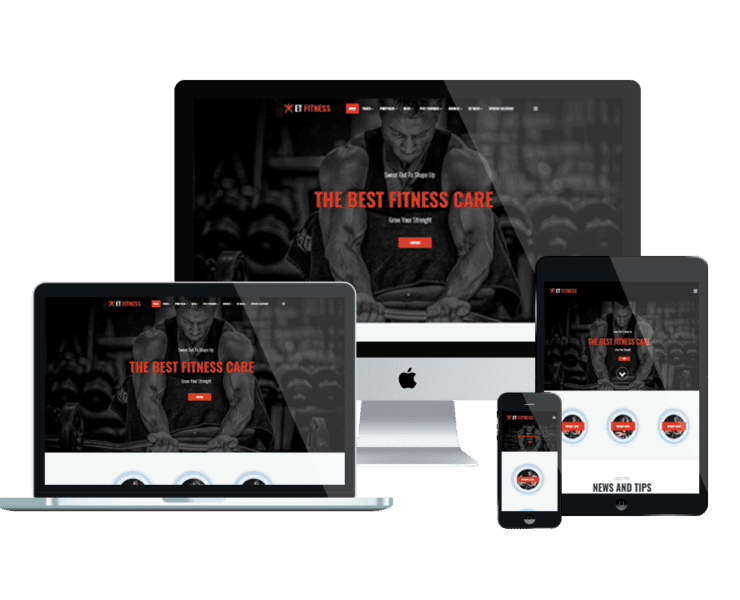 Gym/Yoga & Spa Joomla templates designed in stylish and elegant design, which brings relaxable and peaceful atmosphere to visitors, they will stay longer to explore! It comes with 4 color options, color settings and drag-drop tools, you will find it easy to customize our templates. 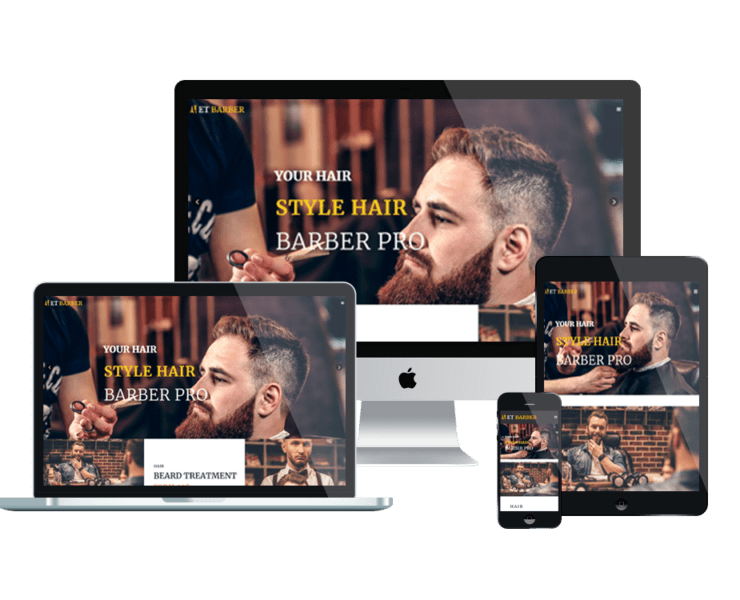 It’s time to give your site a new look!